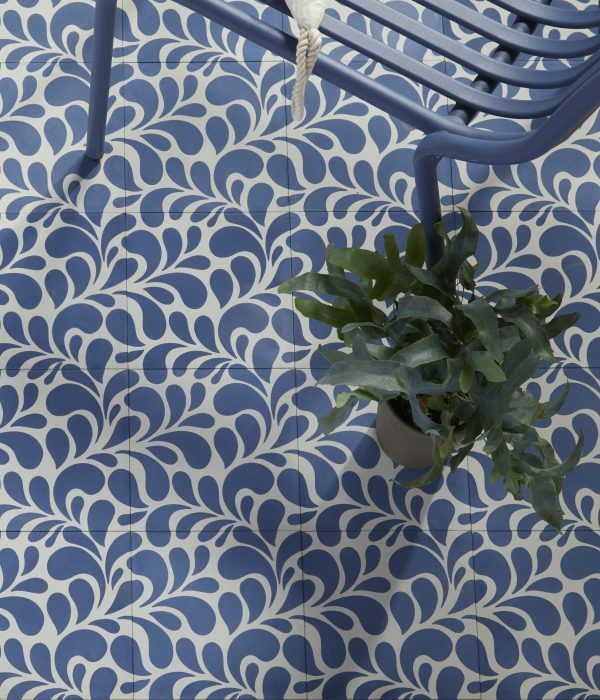 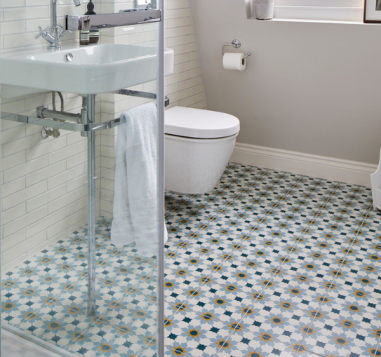 As its name suggests, Splash looks like drops of rain sprinkled across the tile. 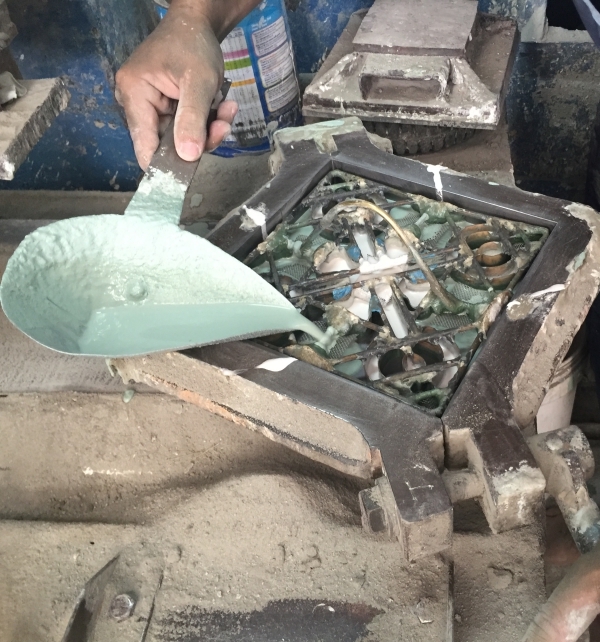 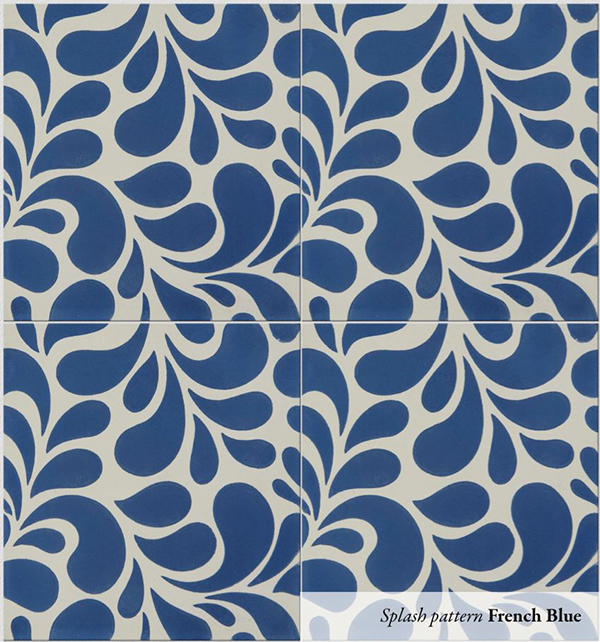 It’s a bold and modern design available in three colour ways: Jade, Sky and French Blue. 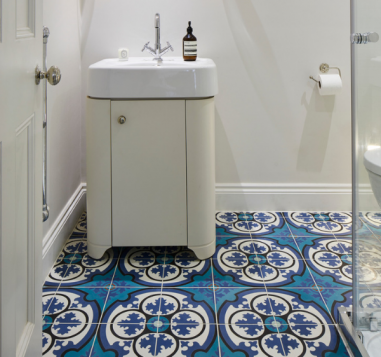 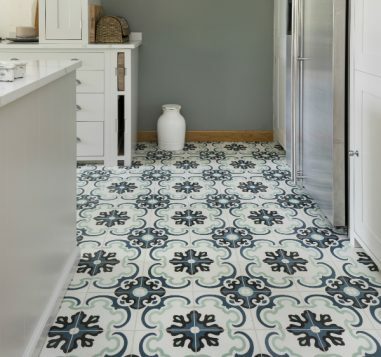 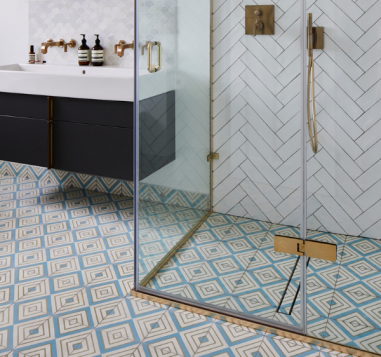 These tiles can be used anywhere in the house, but look particularly effective in the bathroom.